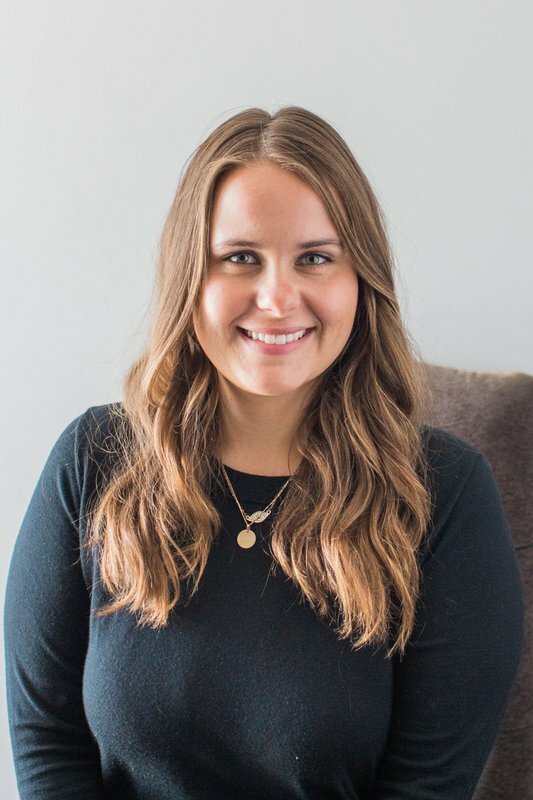 Katrin Steinert is an Associate Marriage and Family Therapist who received her Masters degree in Clinical Psychology with an emphasis in Marriage and Family Therapy from Pepperdine University. Katrin is passionate in working with artists who need help finding their artistic voice. She also enjoys working with adults, couples and teens struggling with depression, anxiety, grief and those having a hard time with interpersonal relationships. Katrin did her graduate school training at Airport Marina Counseling Center, a community mental health clinic that provides affordable therapeutic services. While at Airport Marina Counseling Center she has received training on a range of topics including LGBTQIA affirmative practices, grief counseling and suicidal/domestic violence assessments. She has also trained at Exodus Recovery Psychiatric Health Facility working with adults who struggle with mental health disorders including bipolar disorder, mood disorders, schizophrenia, suicidal/homicidal ideation and delusions. Katrin believes in jumping into the struggle with her clients no matter how messy it may seem. She creates space for the experience and honors everything that arises. She pulls from a variety of therapeutic techniques including Psychodynamic Therapy as well as Family Systems principles in order to help her clients reach their fullest potential and gain clarity into their struggles. Katrin is a Registered Associate Marriage and Family Therapist (Registration # 106634) she works under the supervision of Rachel Thomasian, Licensed Marriage and Family Therapist (MFC 51626).